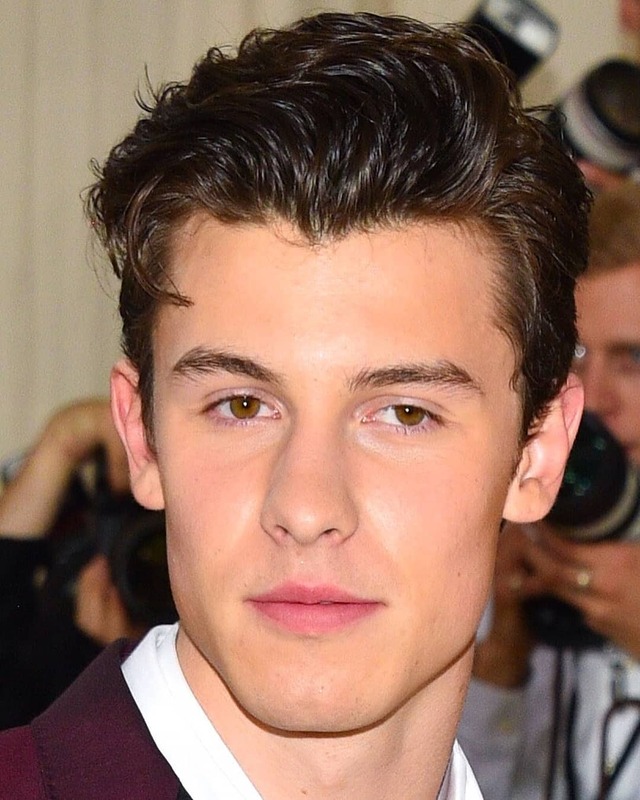 If you thought Shawn Mendes at the Met Gala was something you didn’t need to see, we’re sorry to tell you, but you’re wrong. In fact, you couldn’t be more wrong and last night is our proof. Not only did he make his speculated relationship with model Hailey Baldwin red-carpet official last night, he also won the award for best boyfriend according to the Internet. To say it was an eventful night would be an understatement. Now if you’re anything like us, you’re completely exhausted and most likely have a hand cramp from continuously scrolling through Instagram making sure you saw every possible snap from the Met. After all that scrolling there was one thing that we, along with the rest of the Internet, couldn’t help but notice: Shawn Mendes was living his absolute best life. It may have been his first time hitting the Met Gala red carpet, but Shawn’s been on more than a few other red carpets & all we can say is this is a full slay. And here’s a close up of his beautiful face because we like to give the people what they want. 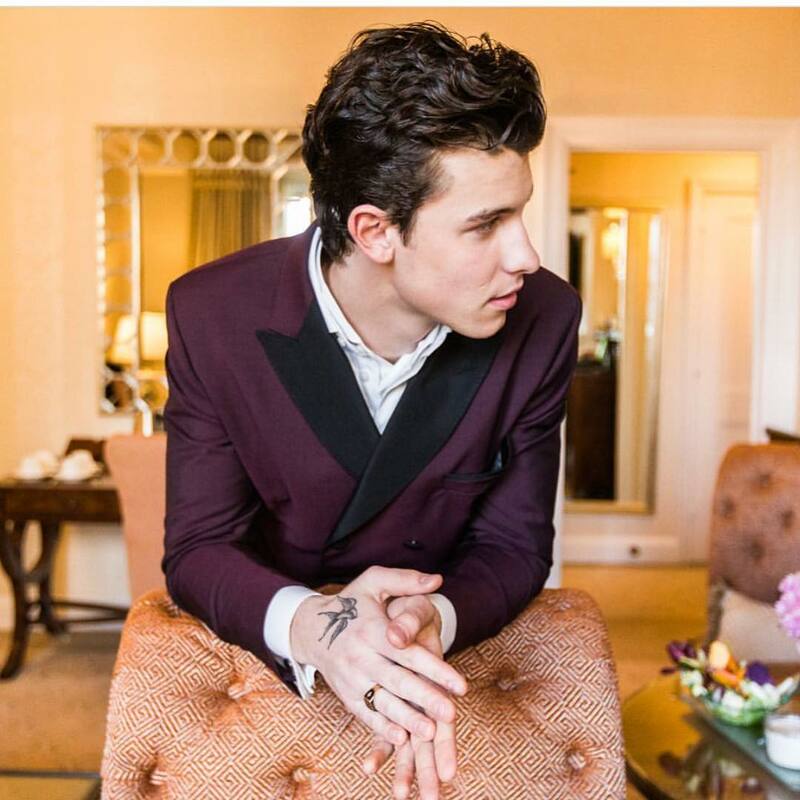 Now if you were already swooning over Shawn hitting the red carpet on his own, then when this photo surfaced you were floored. There’s been speculation that Shawn and Hailey Baldwin have been dating since they were spotted in Toronto, Canada at the annual Christmas Market and have posted a few other snaps together, but they made sure there were no more doubts last night after showing up together for the Met Gala. Not only were their outfits coordinated, but Shawn was so careful around the train of Hailey’s dress and fixed it whenever it needed to be fixed. Naturally, the Internet couldn’t even deal and in that moment Shawn Mendes became known as the World’s Best Boyfriend. It didn’t stop there, though. 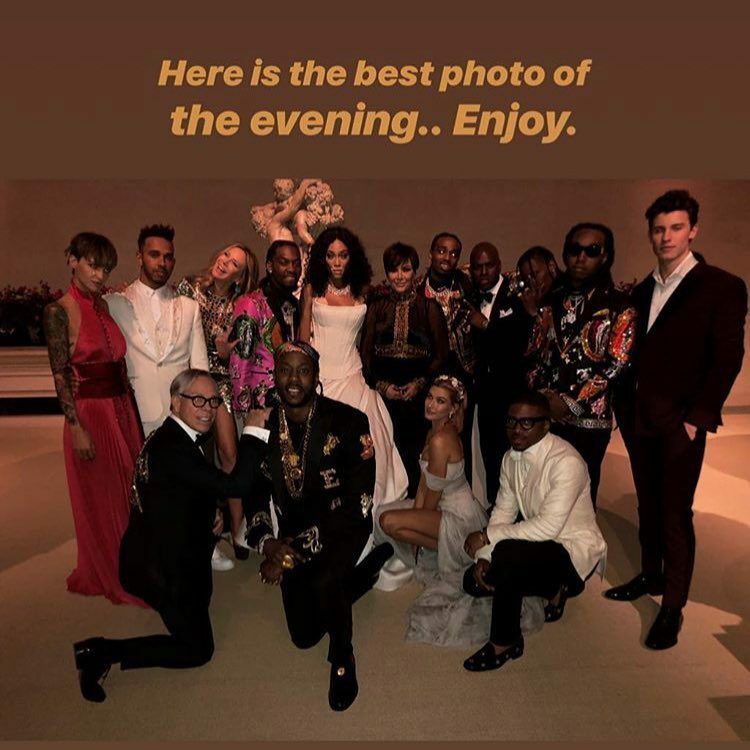 The Met Gala hosts more celeb types than you could ever count on all your fingers and toes, so when Shawn bumped into some of his pals it was glorious. A very strong friendship circle right here. 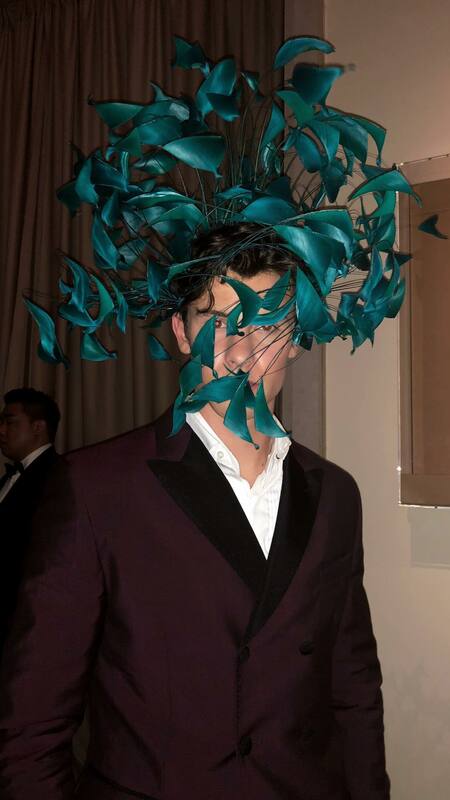 Shawn took his fashion game up another notch when he borrowed actress Frances McDormand’s headpiece and Troye Sivan took a snap of it. Does this beat that epic Oscar selfie? We’ll let you decide. Well, there you have it, a glorious night full of more Shawn Mendes than we could have ever asked for. What was your favourite #MendesMetMoment? Let us know in the comments below or over on Twitter @umusic.